Hi out there!! 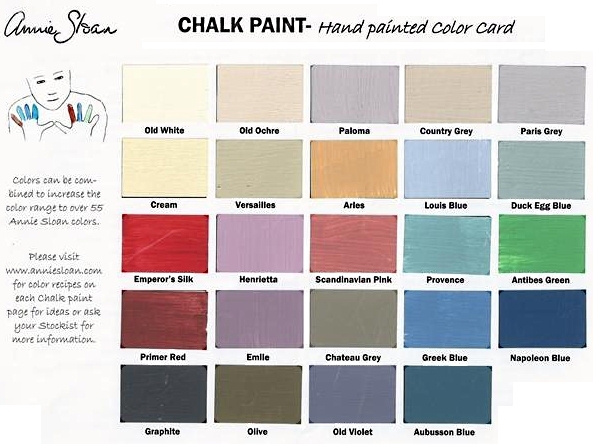 If you read my first post, you were introduced to the amazin' Annie Sloan Chalk Paints. I thought with this post I would list some tips to help you get by the learning curve a wee bit quicker. 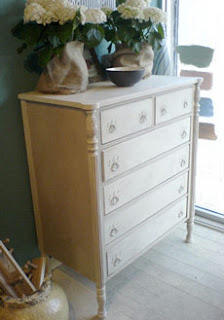 Even though Annie Sloan paints are some of the easiest paints to work with, there are some things to know to make your painting experience enjoyable, which is what painting should be..fun!! No primer needed. Yeah you heard right...NO PRIMER NEEDED, Yay! That's one less messy un-fun step. Good coverage. One to two coats usually does the job. A little goes a long way...well, because of above. Absolutely beautiful vintage color palette. 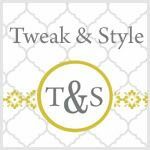 When you decide to venture into colors other than the ever popular black or white, Annie Sloan takes the guess work out of choosing a good color. They are all sooo beautiful you will want to do a piece in every color. The paint is really, really easy to use. It doesn't drip much and it dries quickly so you can even work inside your house and complete projects quick and easy. Waxing is actually fun. No worrying about your cat's stray hairs getting into the poly, or streaky finishes, or the bundle of other problems that traditional polyurethanes can torment us do-it-yourselfers with. Cons's...yes, sorry there are some, but just a few. There is not a true shade of black, but I just saw Annie recently introduced a true white, so Annie if you hear me, bring us a true black! Wax really seems to need time to cure, and I'm talking like a month to be safe. Wax not really durable for high use surfaces. If you want a true black, I'd stick with latex paint. Although the graphite does darken with the dark wax and it is pretty, it is not a true black. Great tip...to make graphite black add a black tint into paint. Buy the Annie Sloan brush for waxin...it's worth it. Like I said with cons, the wax is soft. So apply a thin coat, maybe two, and let cure. Don't rush your furniture piece into use. Because I don't find the wax durable for table tops and other really used surfaces, I use the wax on my piece below the top, but I coat my table tops with Aquaguard in dull from http://www.fauxstore.com/. These polyurethanes are my go to products when I want superior wear and quality. It really gives a seamless look between the two topcoats and I don't have to sweat it worrying about scratches etc. One of my favorite tips I found on the web...to clean my brush after waxing, I clean with canola oil and then add soap. My brush comes out clean and stays soft.